Another snow filled weekend in New England. So what else is there to do? Break out the yarn stash, fire up the computer – load up some Big Bang Theory and enjoy the snow. Granny squares are instant gratification – quicker than a dishcloth, speedier than a headband and it is so enjoyable to combine colors. I have several ideas for the future of these delicious squares. Maybe a pillow or two, could turn out to be a baby blanket or three! We have three babies due to make their appearance this summer in our family and two of them will be twins! 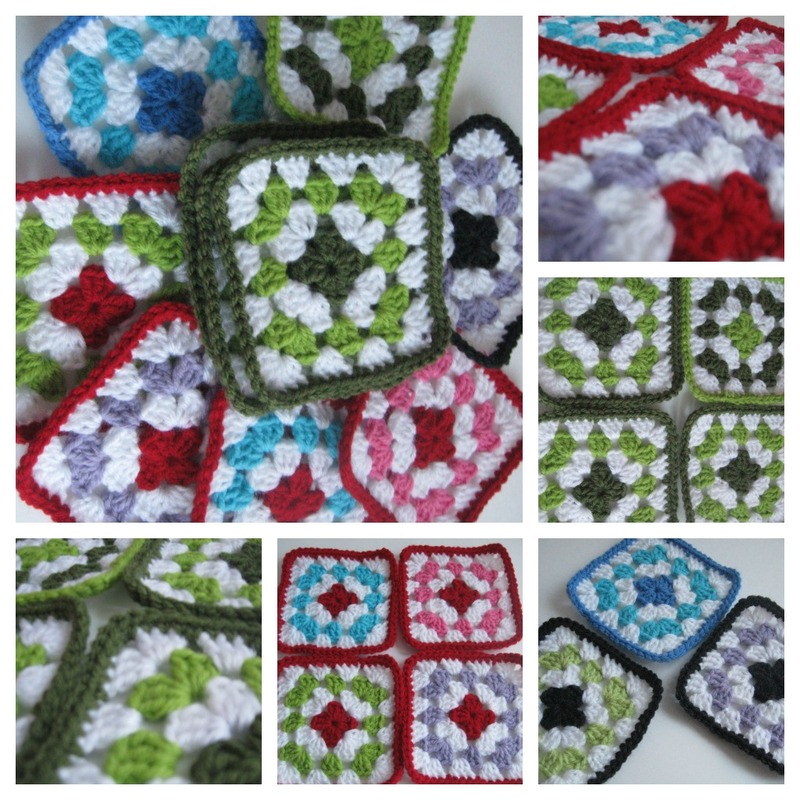 Want to learn how to make a Granny Square? Plenty of videos on You Tube or try this one.